It goes without saying, that when you think of getting married, it immediately conjures up thoughts of a big celebration with friends and family. 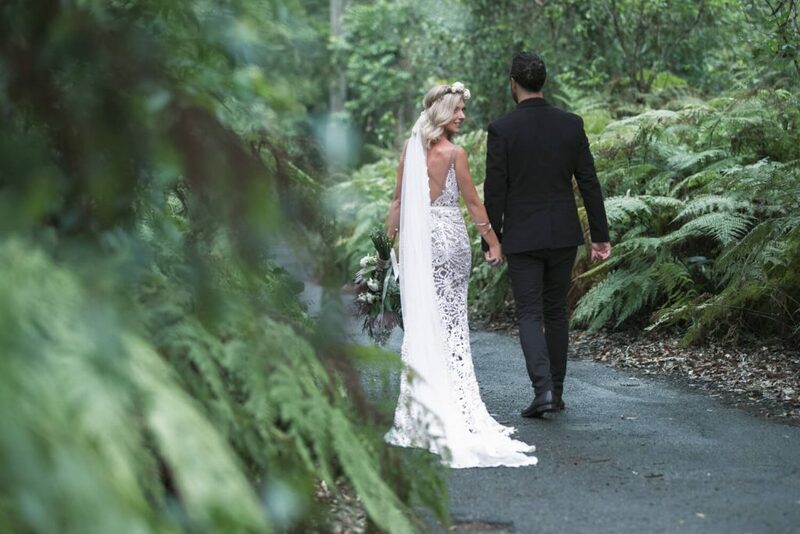 But with the concept of eloping growing ever more popular, couples are deciding to forego the traditional celebration and instead opting to tie the knot in a whimsical location. When it comes to making this decision, ultimately, you need to decide what's most suitable for you as a couple. So to help you out, we decided to break down some of the advantages of both traditional weddings vs elopements. One of the most obvious points when it comes to opting for a traditional wedding is the thought of celebrating your day with your nearest and dearest. While you can celebrate the occasion with your partner, it tends to feel more like a real celebration when you share it with a larger group of friends and family. It's easy to get wrapped up in the thought of what's best for you when it comes to comparing traditional weddings vs elopements. But its also important to think about the other people in your life and how it may affect them. No doubt, they would also like to celebrate such a momentous occasion with you and if you choose not to include them, they may feel a little left out. Celebrating traditionally is not necessarily just about celebrating the love of two people. Its also about celebrating the coming together of both families. Marking the occasion with a traditional wedding tends to really strengthen those family ties. This gives your new family members a formal platform by which to welcome you into their family. It also gives both families the opportunity to create new memories together. It's important to weigh up traditonal weddings vs elopements because we all know just how full-on wedding planning can be. It takes a lot of time, effort and money. These factors together can create a tense and stressful situation. There is a likely chance you will inevitably find yourselves having disagreements over the smallest of details. While most may look at this as being a bad thing, we think it provides a great test for your relationship. It will inevitably force you to come together and work as a team to overcome these obstacles. This is a great stepping stone and platform to prove that you have what it takes to make a marriage work. While eloping can seem like a great idea, you need to also ask yourself, is it going to feel like you just took another holiday? Celebrating a wedding the traditional way will tend to carry with it a feeling of accomplishment. It will have you feeling like you have reached a significant milestone in your life. That's because getting married signifies the process of growing up. Depending on how far along with your planning you are, I'm sure you are already well aware that weddings aren't cheap. Every little detail is going to cost you money and these tend to add up rather quickly. This is why elopements are becoming ever more popular. Elopements give you the opportunity to do away with some of those unwanted costs. Should you decide to elope, you won't need to pay for a venue or decorations. You won't need to dress an entire bridal party nor would you need to feeds of hundreds of people. Maybe you would rather spend that money on yourselves and tie the knot in a picturesque location with all the bells and whistles. Or maybe you have other plans and would rather invest that money in your future rather than spend it all on one day. 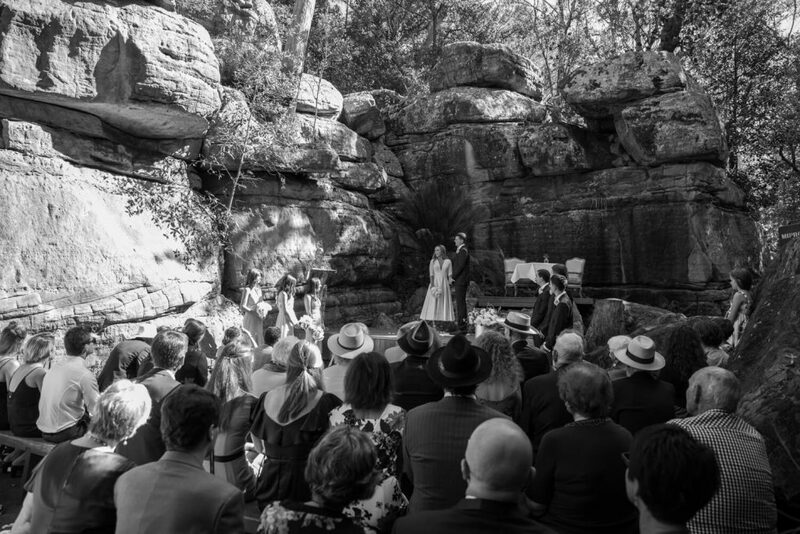 If your planning to elope, the good news is that it's going to be a lot less stressful than trying to coordinate an entire day with hundreds of people. You're going to save a lot of personal time and effort getting hitched this way. You will also get more time to ride that engagement high, rather than fretting over every little detail. When it comes to the planning, you can either choose to do it yourself or hire a planner in your chosen destination. Either way, there will be a lot fewer decisions that need to be made. 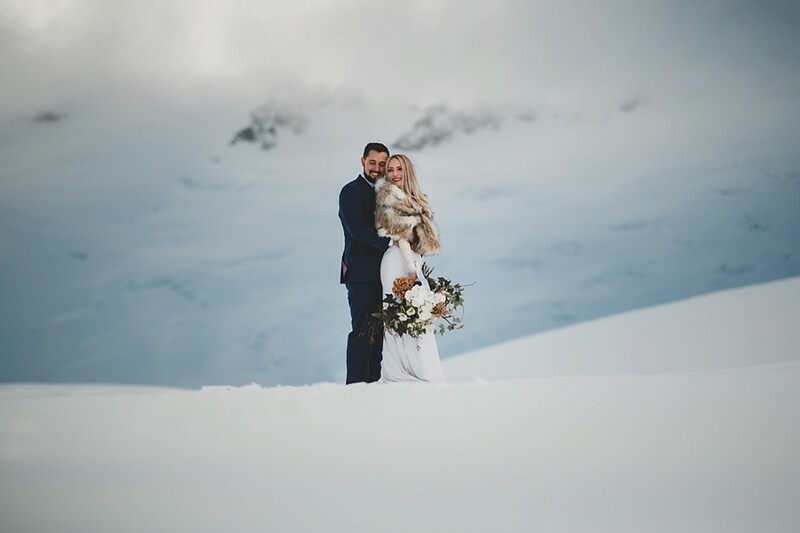 Seeing as your already in a picturesque location, why not embark on your honeymoon straight after your wedding. Take some additional time to explore the location you picked. After all, you probably picked it for a reason. Alternatively, maybe there is another destination not far from your location which equally fascinates you. Why not make the most of it, two birds one stone, you know where I am going with this. I'm sure you have already spent countless hours scrolling through Instagram or Pinterest looking for ideas. 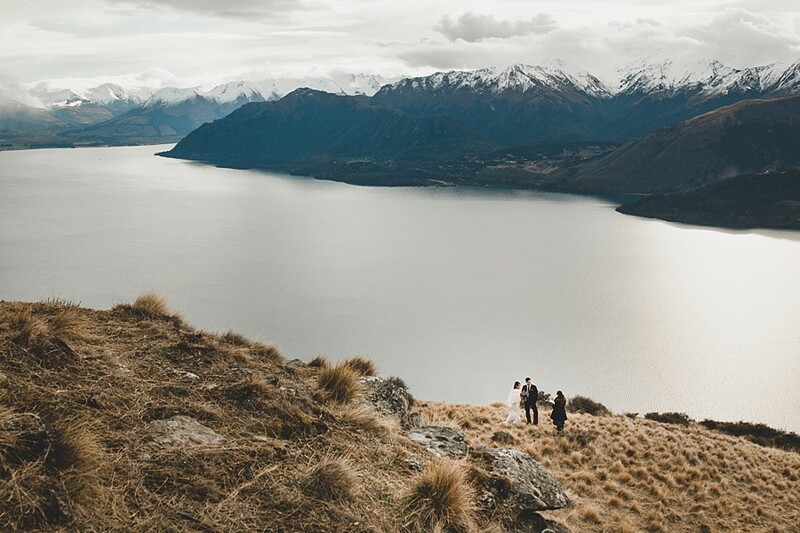 No doubt you have seen those drool-worthy elopement photos of a couple standing on the edge of a cliff or in an open field with mountains towering all around them. Not only would you come home with hundreds of beautiful images like these which are worthy of being hung on a wall. But you would also come home with a whole lot of new memories and experiences to boot. Experiences which you wouldn't have enjoyed had you chosen the more traditional wedding. 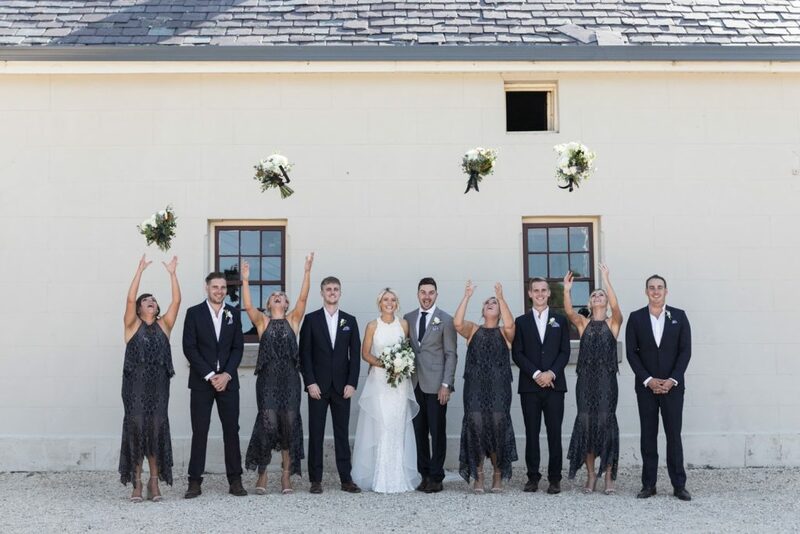 When it comes to comparing traditional weddings vs elopements, one aspect which favours elopements is that you don't need to worry about leaving any friends off your guest list for any reason. You won't have to worry about what they may think or how they would feel. Invite a few close family members to share your intimate ceremony with and leave it at that. You can throw a less formal party for everyone else when you return home. If you both come from a religious background with strong cultural beliefs, an elopement is a good option for meeting on common ground. This way you can avoid any cultural disagreements between the families while still being able to tie the knot. It's not an easy decision to make when it comes to deciding between traditional weddings vs elopements. Both have advantages which out weight the other. When making such a decision, not only is important to think about the present but its also important to think about the future. Only you and your partner will truly know what the best decision to make is. Regardless of what you decide, Lonely Hunter Weddings is pleased to inform you that our photography service covers both traditional weddings and elopements anywhere in the word. If you would like more information regarding our services or pricing packages we welcome you to get in touch via our contact page.